﻿ Brit alt-rockers All Ears Avow have always been ones to keep regulating decent content out to the world on a steady basis since their formation in 2013. Their debut Home saw the quartet emerge onto the rock scene and with the subsequent sophomore EP Reach only being released last year, it is staggering to see them back with vengeance with new additions to their catalogue. Their newest EP Edge Of This brings forth six stunning new tracks, including most recent, previously released single Hurricane. The group have increasingly become more and more popular particularly around the Wiltshire and Gloucestershire areas, as they are frequently seen doing shows, having also shared the stage with the likes of Decade, Verses, Empire and Milk Teeth to name a few. They explode into the record immediately with Caged, which relentlessly throws you through dynamic beats, thunderous riffs and non-stop energy once it progresses past the echoing introduction. The transitions are flawless and its obvious to note that plenty of work has gone into producing the new tracks. There’s a mix of genres and influences present in various sections of the tracks. From some big tracks that take influence from the likes of Biffy Clyro and Muse to melodic vocal hooks that could be compared to Tonight Alive or Against The Current. There’s a real mature sound to the tracks, with exceedingly good production values, and they truly have a unique sound that can be highly commended. Just For Me takes form of an electric pop-rock tune that transforms into a darker vibe that incorporates more catchy melodies and pounding drums. There is plenty of substance to each and every track, making hard to pinpoint a favourite; it will vary from person to person as there is so much to enjoy in this record. The lyrics may not be particularly personal to the group, as they stick to a wider outlook on life and the difficulties that everyone comes across from toxic relationships to caring for others and yourself. They slow down during title track Edge Of This, yet still catapults back into action when the concluding track The Middle takes the stage. This is such a strong addition to the group’s collection, with single-worthy songs from start to finish. The group are expanding their audience reach over 2017, with numerous tours to coincide with this new record. It’s exciting to see where these guys go from here, it would be good to see them gracing the ears of many and taking slots with larger audiences. 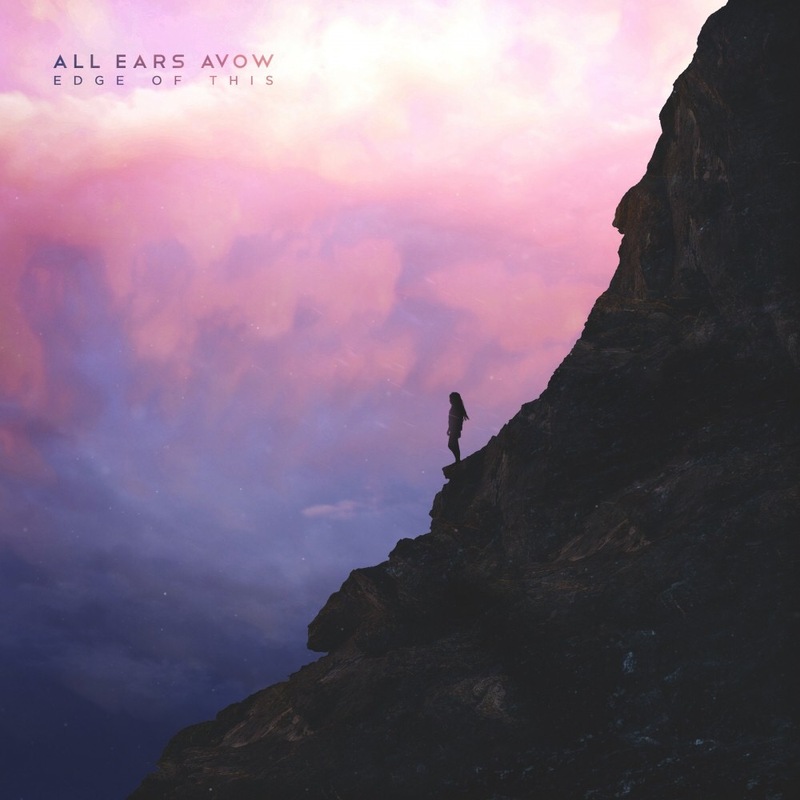 ‘Edge Of This’ by All Ears Avow is out now.